Azerbaijan, the ‘land of fire’, is full of infinite beauty and treasures- moreover it offers a wide variety of cultural attractions. As part of the South Caucasus, the country lies between the Mountains and Asia Minor and the Black and Caspian Seas. 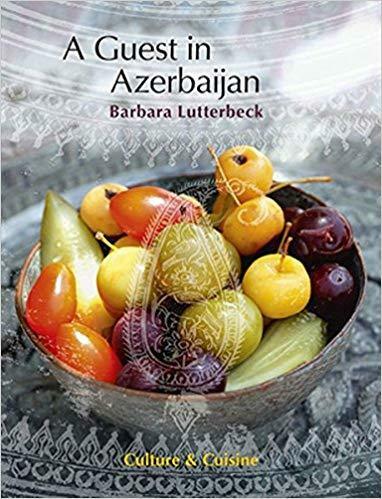 Just as diverse as the landscape is Azerbaijani cuisine: hearty lamb dishes, sticky sweet baklava, and the sheer never-ending world of oriental spices are just asking to be cooked. The atmospheric images by the Cologne photographer Barbara Lutterbeck, who captured the heart and soul of the country on her travels, tempt the reader on a tour of discovery as much as her enticing recipes do.